Using all power of Computational Intelligence™ in your terminal! Kitty terminal is awesome, and you should definitely try it. Only thing I found tricky is how to bind termination of running process (sending SIGINT on Ctrl+C) to different key combination. I like when all applications have consistent hotkeys. And different meaning of most common hotkey (copy) in terminal always bothers me. So I use ctrl+c to copy and ctrl+shift+c for process interruption. PS: And by the way, if you want to get nice color scheme for Kitty, you could use Terminal Color Scheme Designer, export to Termite and replace = with . 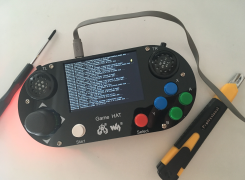 If IKEA made game consoles it would be Waveshare Game Hat. Some assembly required, but you can get it working in 10 minutes without any special skills. And no soldering! All these newly released Genesis games like "Angry Birds", "Tanglewood" and "Xeno Crysis"
This is standard Raspberry Pi running Linux, not custom chip. As you probably know Raspberry Pi 3 can handle 1080 movies and PSX games without any issues. 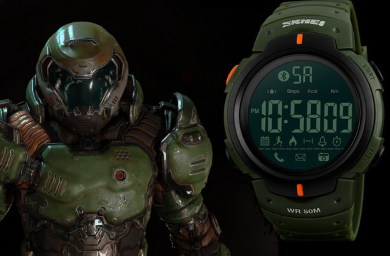 On a random note, if Doomguy had a watch, it would be Skmei 1301. Don't try to save money on cables. Buy something good and reasonably priced, like Anker. 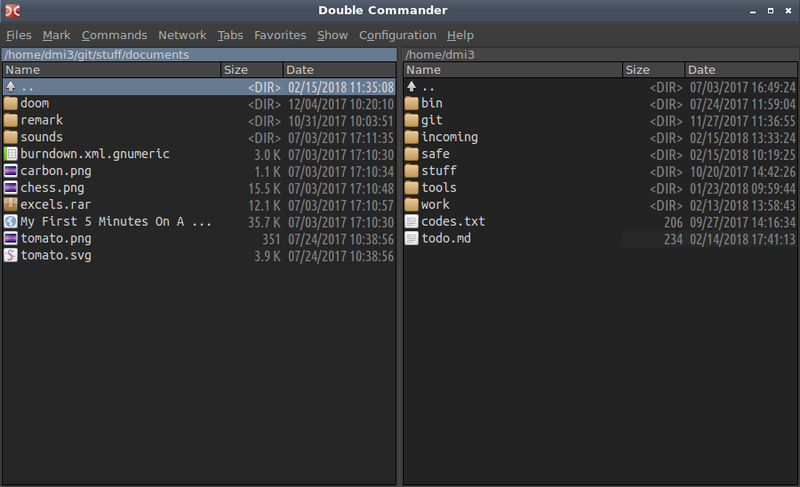 Double Commander doesn't look as bad as at first glance if you configure it properly! Looks modern, right? And it's still the best file manager in Linux. Tuning and configuration possibilities are endless. If you invest some time learning non-always-obvious configuration, you can make it work exactly as you want. Sweet. See this animated gif for example. I don't want to track every your mouse movement or know browser or resolution. Just visitor page views, please. Put this image, somewhere in your template, and you will still get insights! By the way, why does everybody need to bring tons of code to show little share button? Whats wrong with old good <a href=...? But there still a chance to play Crash Bandicoot with 4 friends, as Mednafen emulator supports it!